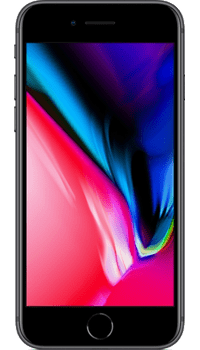 If you are wondering how people are getting on with their Apple iPhone 8 64GB then have a quick read of these user reviews and ratings. If you already own a one then please help others by leaving your opinion below. Can't fault it. I had an iPhone 6S before and although everything is very familiar, my iPhone 8 is a very good upgrade. Really impressive photos and video from the camera, a very clear display and yet just as easy to use. Thank you for finding me an extremely good deal. Great phone and a good upgrade from my iPhone 6S. Far better camera and battery life. Have you used the Apple iPhone 8 64GB? Please take a moment to send us your review. This will help others decide if it is their ideal phone.